The definition of beauty has undergone a significant change in today’s time. People and skin clinics are not focused only on outer beauty but they pay their attention to making the skin beautiful from inside. There are many beauty products available in the market today that are made with special consultation of the dermatologist to enhance the beauty from within by making the skin free from impurities. What are growth hormones and growth factors? 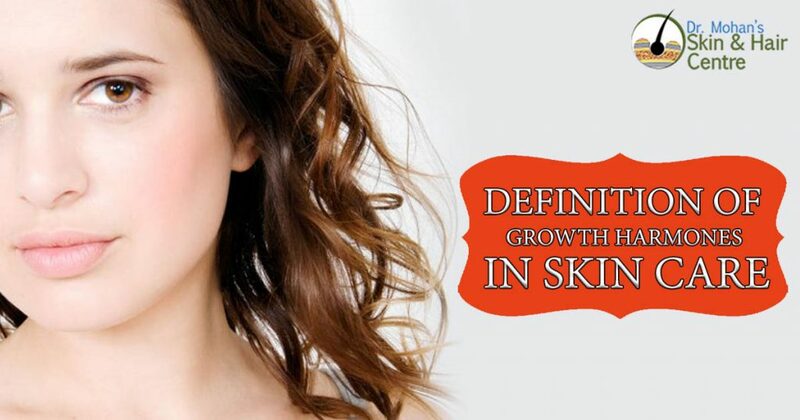 The beauty products nowadays are equipped with growth factors. It is common to misunderstand growth factors with growth hormones. However, both of them are very different from each other. Growth hormones is a term used by those who are suffering from some hormonal issues as well as some bodybuilders. The growth factors, on the other hand, refer to a group of products with varying chemical properties. The growth factors are created by tissues to support the production of new cells and replace the old ones. They are made by special cells known as fibroblasts in the skin. When they are manufactured, the old cells and dead cells are exchanged with fresh cells which are enriched with moisture and retain the appearance of good skin. In the skin care products, growth factors are amalgamated with collagen, antioxidants and matrix proteins for rectifying wrinkles, reducing cell inflammation, limit the aging effects on the skin, and promote the exchange of dead skin cells. The growth factors are extremely potent in reversing the effects of aging on the skin which is a natural process. The skin sags and develops wrinkles with aging. The collagen levels also drop significantly. There can also be skin dryness, changes in skin color, and other aging effects. The growth factors work against all of these by returning the elasticity, tightness, and smoothness of the skin. The pigmentation can be corrected with this also. This works by promoting the formation of young skin cells and exchanging the old and dead skin cells with them for youthful and glowing skin. The growth factors are being increasingly used in the skin products by the chemical and skin care companies. All these are used and prepared in consultation with medical experts. Thus, no sign of damage to the skin has been detected or discovered till date. They are very much safe to use. Overall, the growth factors are not identical to growth hormones. The growth factors are primarily responsible for maintaining and retaining youthful skin.